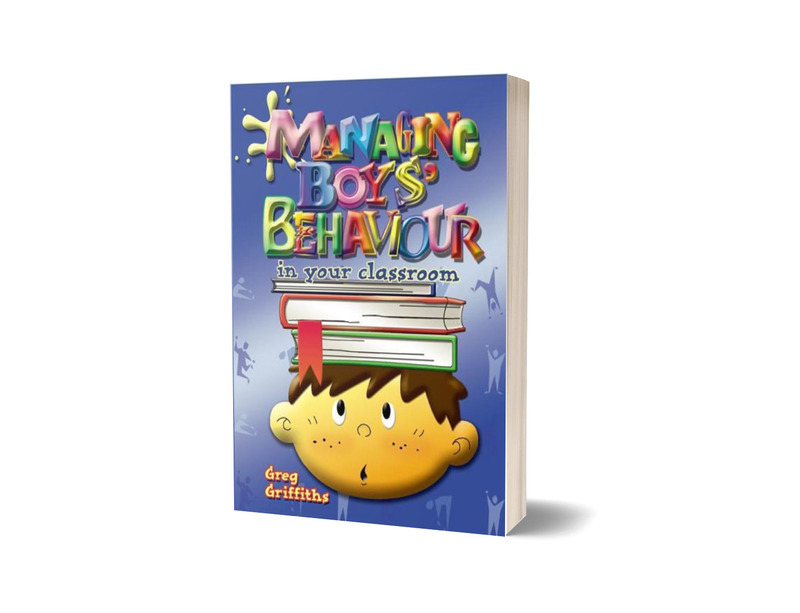 Boys’ learning, boys’ social interaction, boys’ behaviour, boys’ not being involved in aspects of schooling, boys, boys boys…This book is not aiming to address the larger issues that may involve whole school communities if not systems to review their practice in light of boys’ performance but focuses on the classroom practitioner and classroom management. 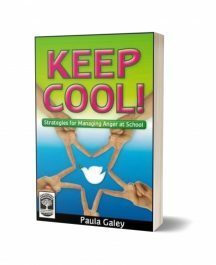 With easy-to-use planning and assessment forms to help teachers improve their classroom environment, it offers a practical approach, a return to the basics of classroom management, a reassessment of positive classroom techniques. 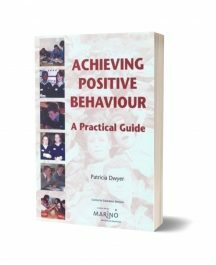 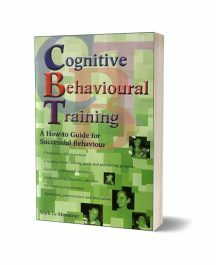 Some is relevant to infant and primary classrooms, while others are more pertinent to the secondary classroom; either can be adapted with little effort or time.